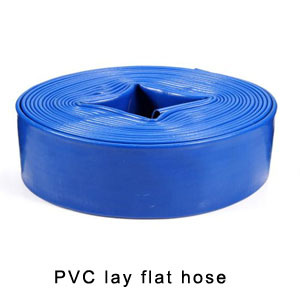 Home›Blog›How about the water-saving irrigation effect of PVC lay flat hose? How about the water-saving irrigation effect of PVC lay flat hose? With the development of agriculture, water-saving irrigation of PVC lay flat hose will be the market choice. Efficient utilization of water and soil resources and close integration of economic, ecological and social benefits are the goals pursued by sustainable agriculture. Developing water-saving agriculture is the main way to solve the water supply crisis in northern China, and it is also the need of building modern agriculture itself. Water-saving irrigation based on water resources and agricultural water demand law is an important part of achieving this goal. 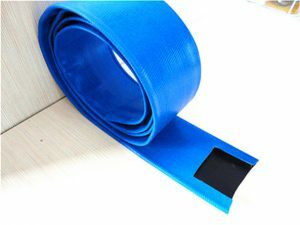 Therefore, PVC lay flat hose has great market potential in the future irrigation industry.